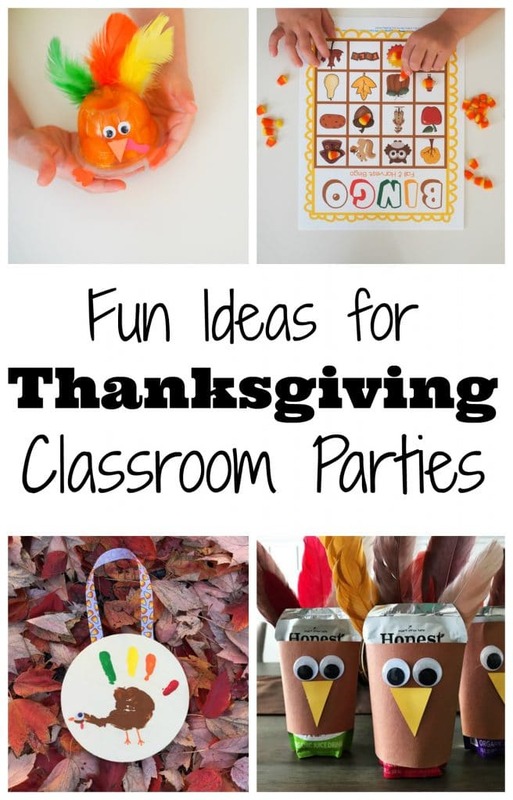 It’s almost Thanksgiving and time for classroom Thanksgiving parties. 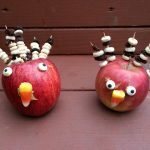 These are a few favorites that we have used in classrooms over the years. 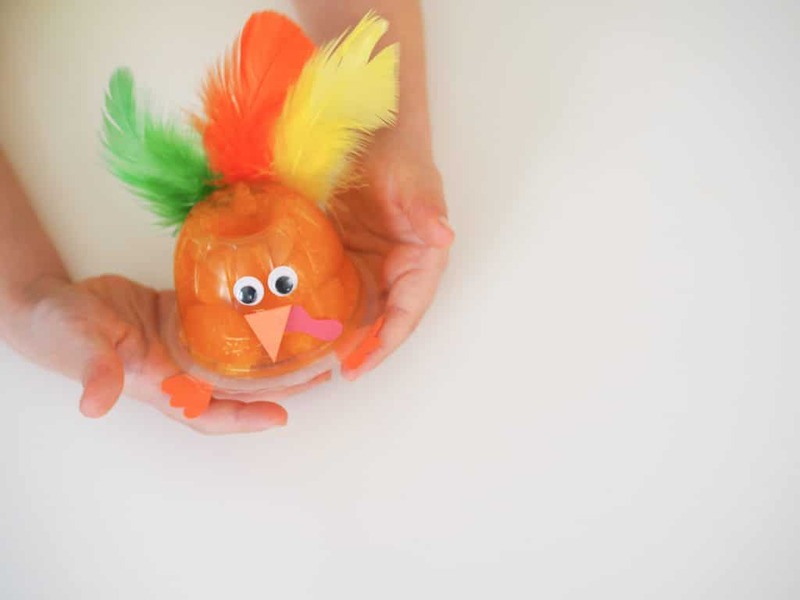 They’re easy, fun and the kids love them. 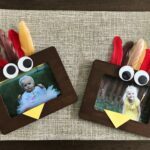 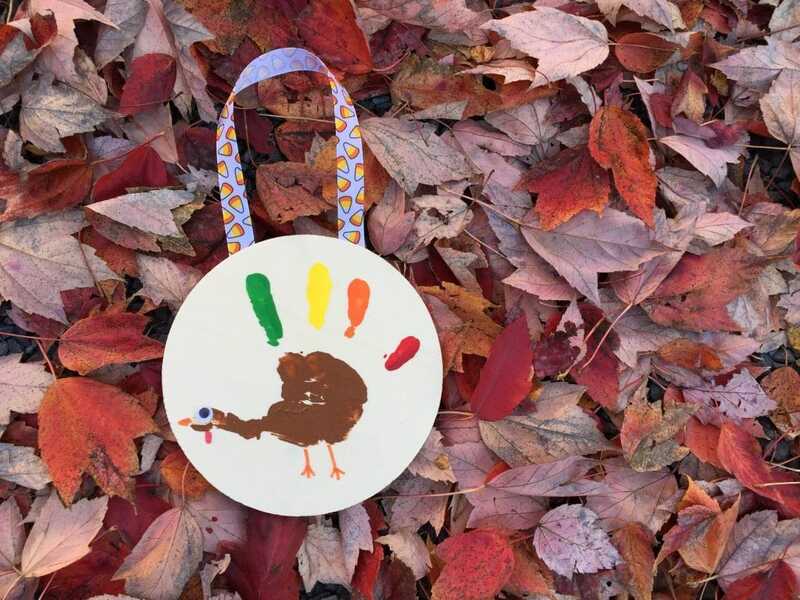 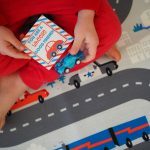 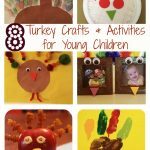 There are Thanksgiving crafts for kids, Thanksgiving themed snacks and also some cute Thanksgiving games below. 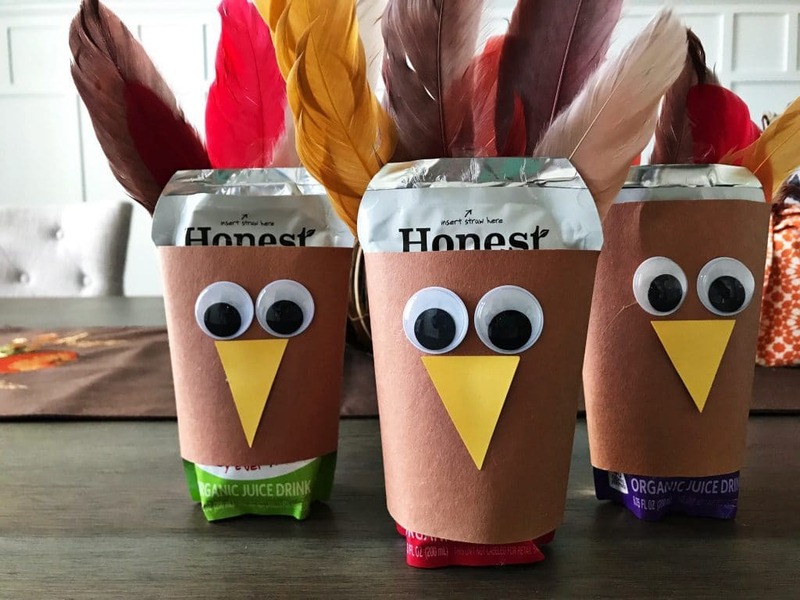 Also, be sure to check out this post with some free Thanksgiving printables to use in the classroom and for class parties. 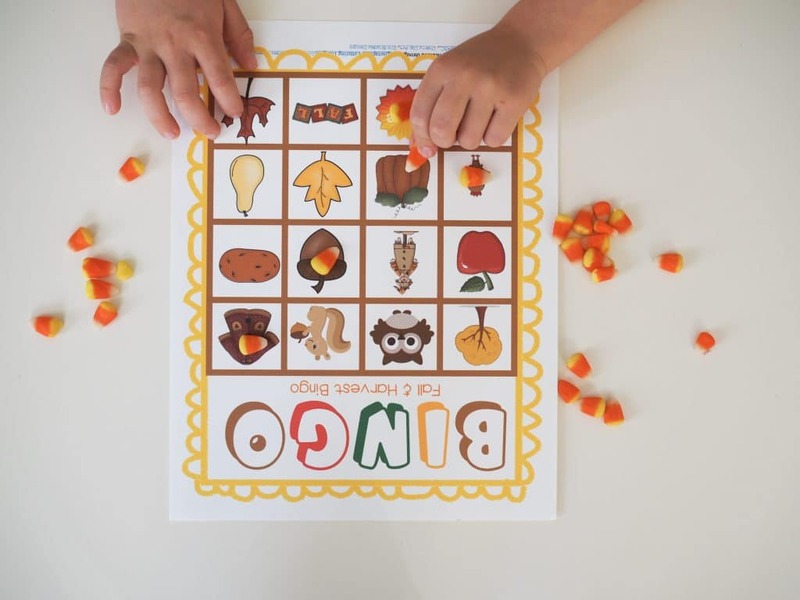 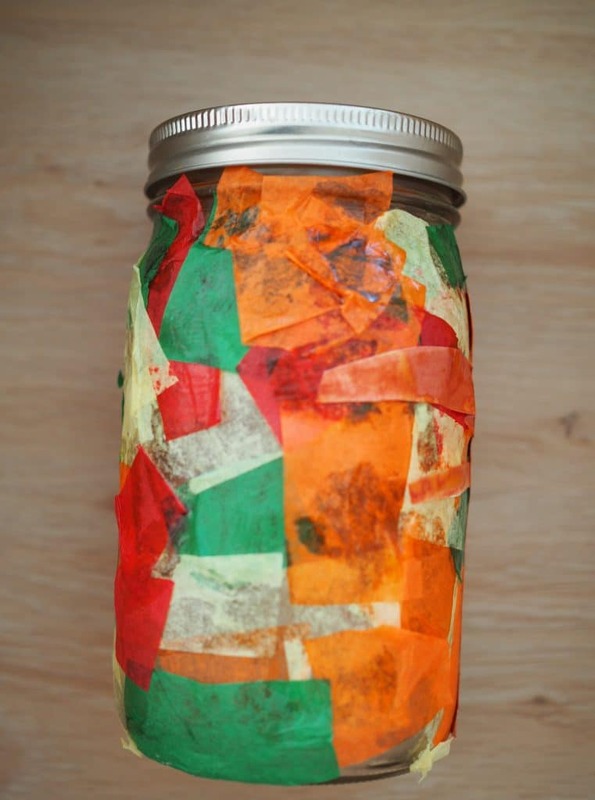 The links below take you right to all the pins for these fun ideas found around the web!